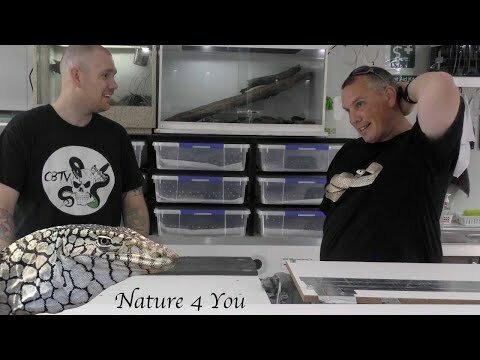 YouTube - Scott Borden introduces himself, gives a quick run down of his history, and shows off his reptile collection on this episode of The Reptile Revolution Project. 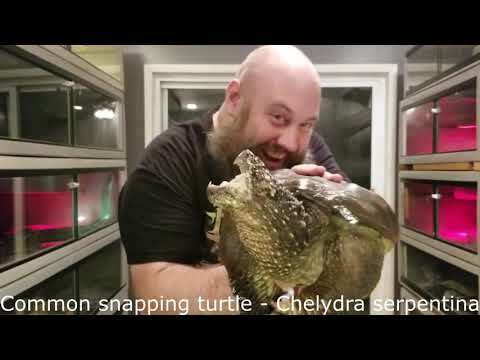 YouTube - Dan Liebel introduces himself and shows off his reptile collection on this episode of The Reptile Revolution Project. 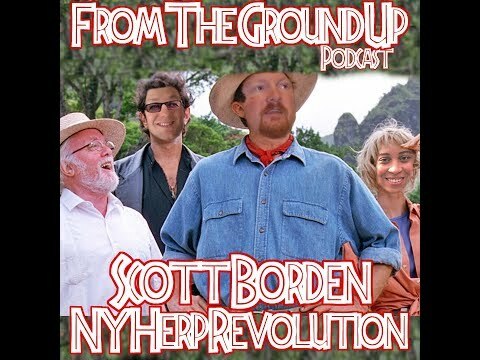 YouTube - Scott Borden of NY Herp Revolution is on this episode of From the Ground Up to talk about scrub pythons, Morelia, white lips, and much more! On the Web - Dr. Mike Leahy explains why proper lighting is critical for reptiles and introduces us to Arcadia Lighting, discussing why it is the best available lighting system.